More and more airlines are introducing basic economy fares — but are they a good fit for your corporate travel program? Basic economy fares are offered at a much lower price point but they often fall short of the benefits and amenities that business travellers need. In fact, they are designed for travellers who fly infrequently and usually contain restrictions that do not fall within a company's travel policy. Is there any chance that this trip could change? Could the dates move? Is it possible your meeting could run late? Basic economy fares are non-refundable and either restrict changes or do not allow them at all. 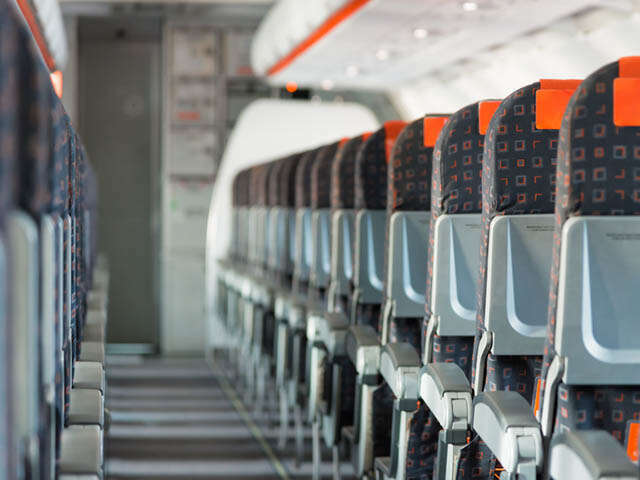 For companies with considerable corporate travel spend, managing unused tickets and facilitating changes represent a large portion of business travel savings, which is restricted with these fares. Are seat selection and meals/refreshments important amenities? These are often restricted — or offered at a higher price — when you book a basic economy fare. Do you collect points? For business travellers enrolled in loyalty programs, these fares do not offer point accumulation. While basic economy fares are offered at a lower price point, consider the additional costs and lost savings before deciding if they’re a good fit for your travel! UNIGLOBE Travel can help you purchase the right fare for all your travel needs, business or pleasure.